This review is something different: no real product, but app! 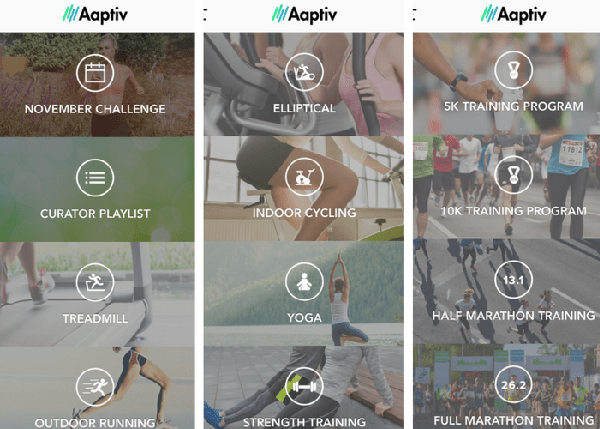 An app to get in shape! I find myself sitting on my desk a lot and not sporting enough. That’s why an app like Aaptiv can be great for people like me. It gives you goals, you can choose your own lessons and do them at your own speed. Besides being very active, you also have calming lessons like relaxation and yoga. Off course you have to pay a subscription fee, which is not cheap, but it’s definitely a lot cheaper than buying a gym membership and never going to the gym – lol. 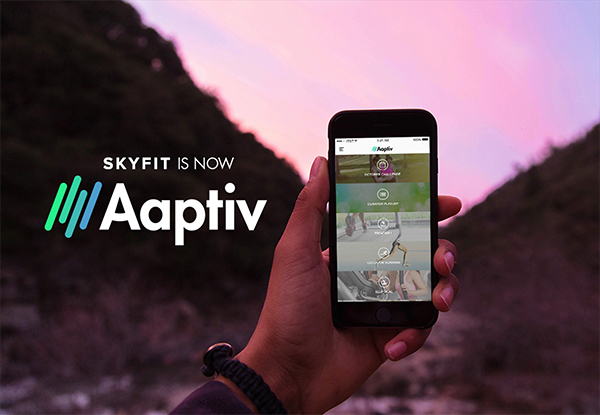 You can find everything about Aaptiv here, with a free test period for 30 days.